winner of the EduApp4Syria international initiative, the learning game "Antura and the Letters (Arabic)" teaches arabic kids how to read and write. Complete open source Unity project. 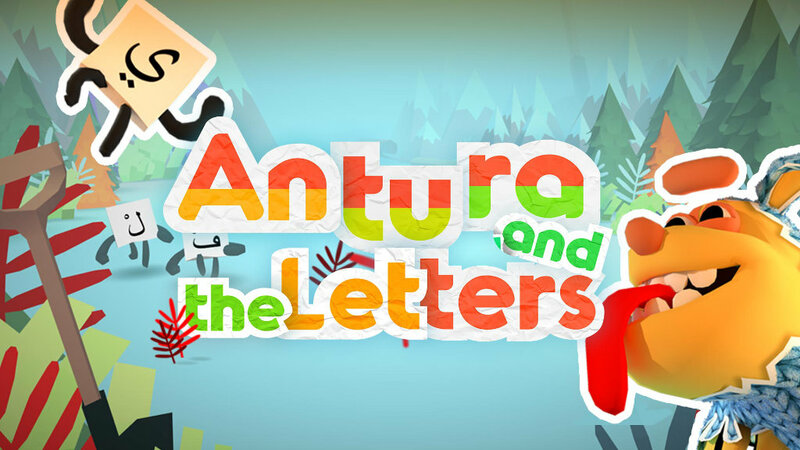 the open source project for game “Antura and the Letters”, part of the EduApp4Syria (EA4S) initiative, produced by TH Köln / Cologne Game Lab, Video Games Without Borders & Wixel Studios. Anybody is invited to collaborate to this open source project: please check the collaborator docs. The project is licensed under the BSD 2-clause “Simplified” License read here. Unless mentioned otherwise, all art and media assets (images, 3D models, animations, sounds, musics) are distributed under the Creative Commons Attribution 4.0 International license.